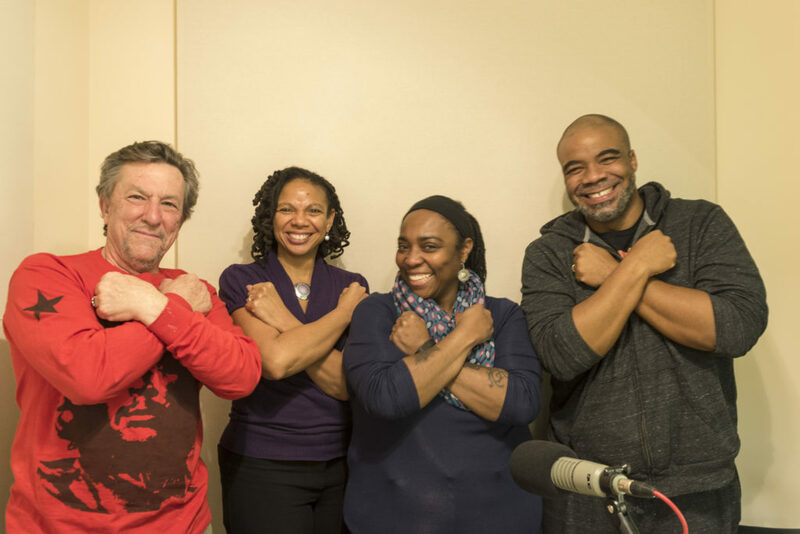 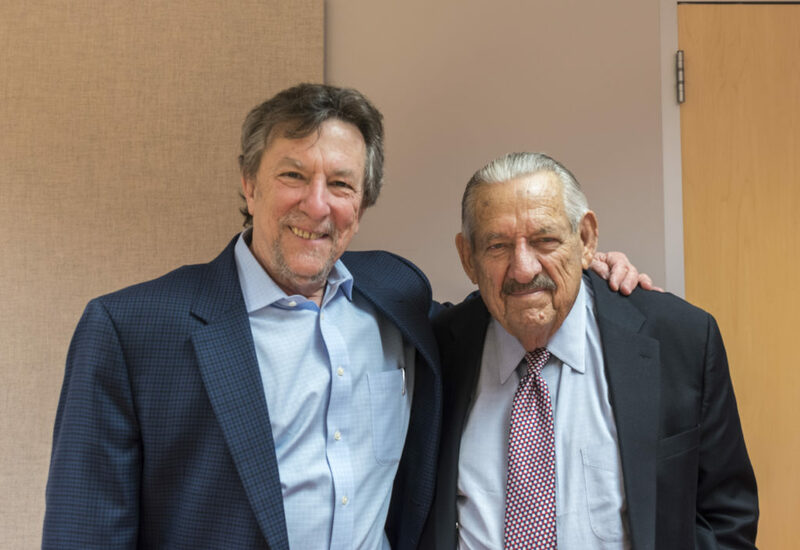 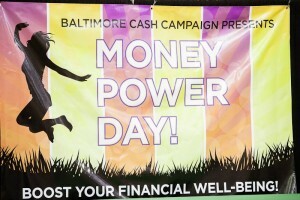 We hear a special preview of the 10th anniversary of Money Power Day, happening Saturday March 21 from 9am to 3pm at Poly-Western High School, 1400 W. Cold Spring Lane in Baltimore. 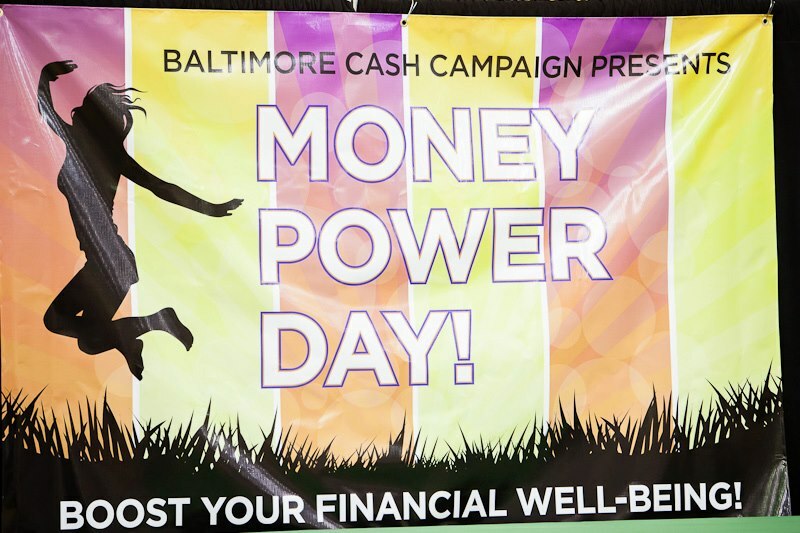 Money Power Day is Baltimore’s free financial fitness day and families who attend will be equipped with the resources, tools, and support needed to change their financial futures. There are events for children, too! 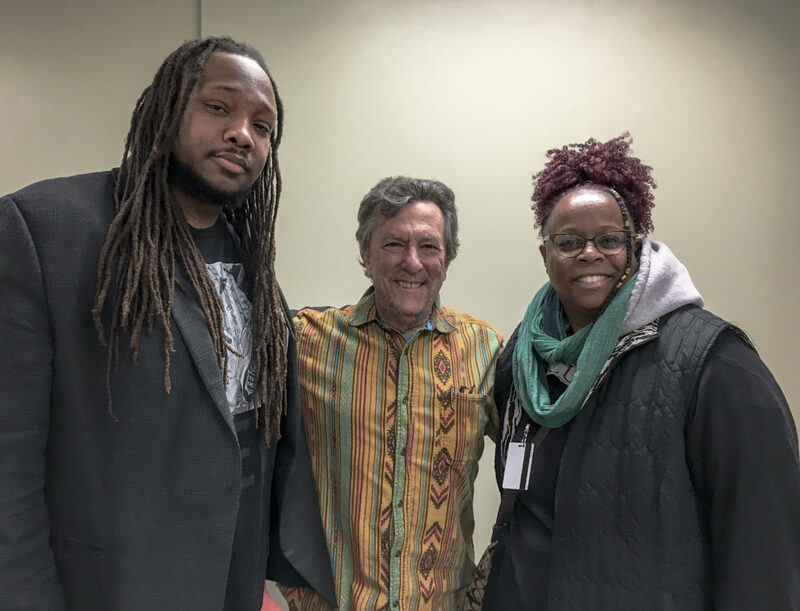 With: Courtney Bettle, Program Manager for Financial Security for the Baltimore CASH (Creating Assets, Savings & Hope) Campaign; and Dorothea Stierhoff, Sr. Public Relations Manager of MECU of Baltimore, Inc.